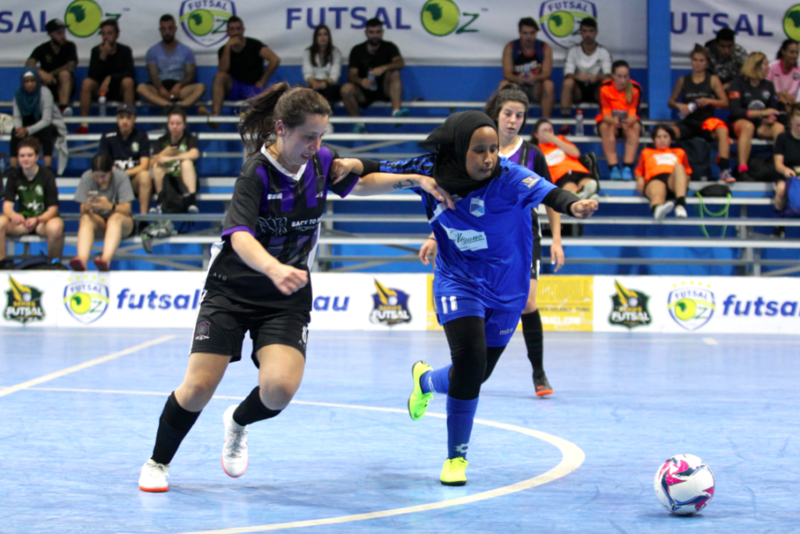 Our first quarter final in the Womens second division FOz Cup saw Western Wolves take on North City as both sides ended the season in red hot form, both would be hungry for a place in the Semi Final. A cagey opening saw neither side overcommitting, and as a result, neither side found the net as we remained level at the half time break. The game followed the same path and it wasn’t until late on that Alissa Kaddour found the net from close range to give the Wolves a lead they would be confident they would be able to defend. 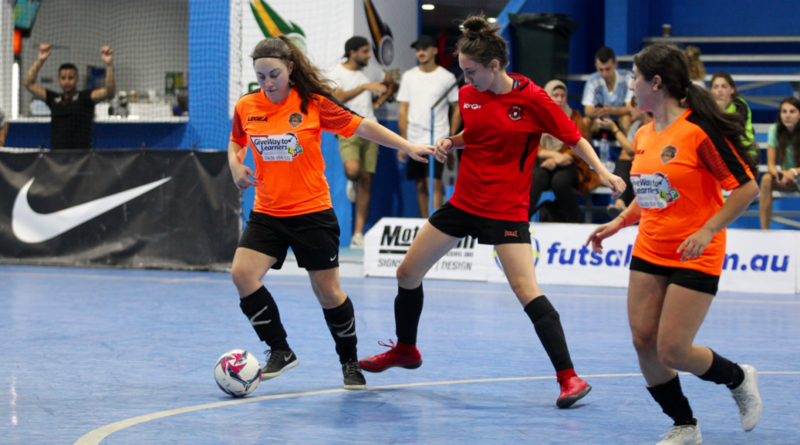 However with a minute left on the clock, league top scorer Janelle Sammut broke the Wolves barrier to spark some life into the contest and send the game to extra time. North City seemed to have run out of legs, and early in extra time, Jan Mustac restored the Wolves advantage, before Mary Hubeek scored a rocket on her left foot to give her side a two goal cushion. Hubeek would net once more in the second period of extra time to seal the deal for the Wolves as they progress to the Semi Final where they will meet league Champions South Melbourne. The second Quarter Final saw Preston who narrowly missed out on the league title, face Balwyn. Preston were expected to take the win, though Balwyn put up a good showing in the first half as they limited Preston to just three goals, with Jasmine Lazarevski leading the charge with a brace, and Bousra El Khatib chipping in with another to have the Panthers ahead at the break. 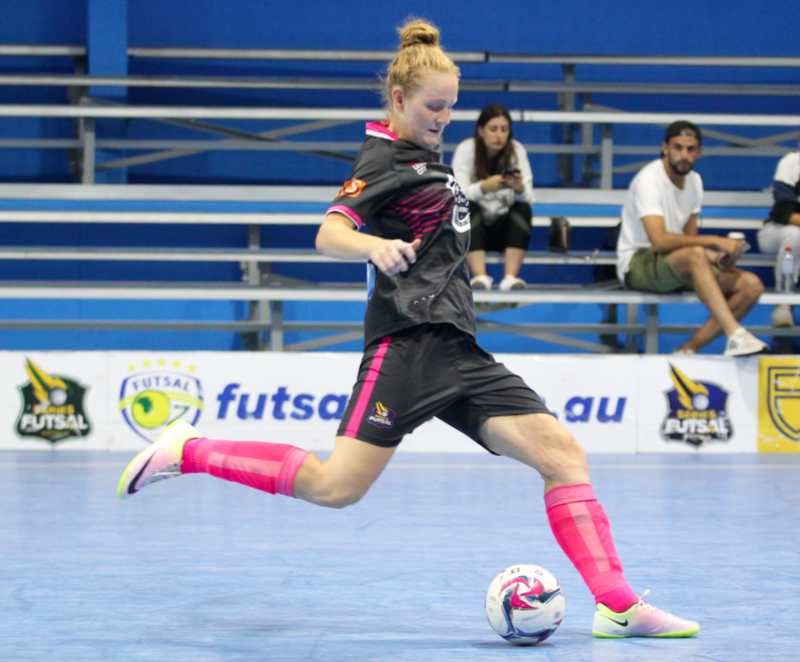 The second half was the same for Preston as they didn’t created a host of chances, but still made enough to get the job done as a second half brace from Kristine Farmer, as well as singles from Leia Cartanos & El Khatib sealed a comfortable win, which saw Preston into the Semi Finals where they will face Melbourne Amazons. 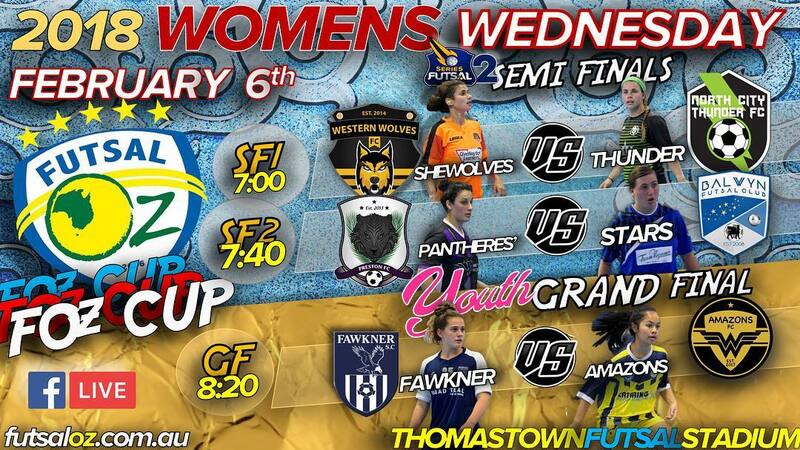 The first of the Semi Finals saw league Champs South Melbourne take on a red hot Western Wolves. 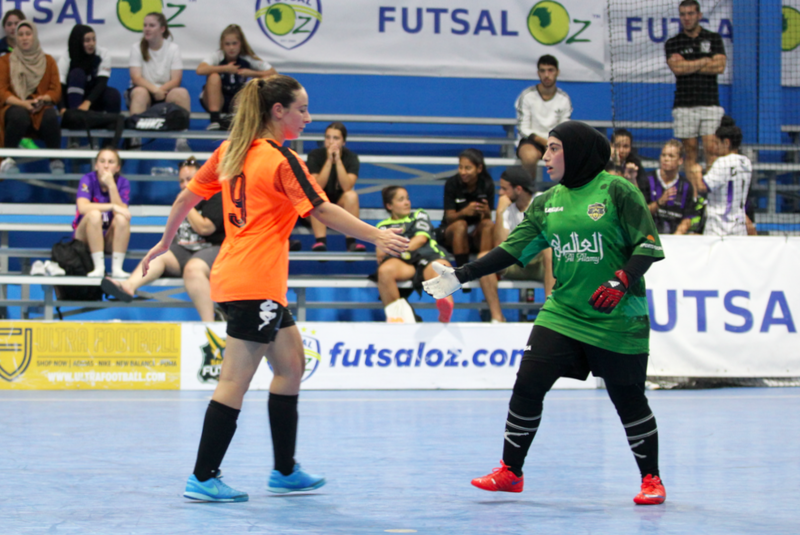 In what was expected to be another close game between the pair, it was anything but in the first half as the Wolves piled on seven unanswered goals with both Jan Mustac, Finley Nobbs both netted braces, while Mary Hubeek, Iesha Atik & Rebecca Attard all struck once each to have the Wolves all but in the final at the break. South managed to claw their way back into it but it was in vein with a second half hat trick to Monique Kolyvas bagging a hat trick, though it wouldn’t be enough as Mustac added a further three second half goals brought her tally to five, while Mary Hubeek & Finley Nobbs sealed a dominant win for the Wolves as they book their place in the final. The second Semi Final and final game of the evening saw Melbourne Amazons take on Preston for a spot in the final against Western Wolves. A dominant first half from the Amazons set them up for the win as a first half hat trick to Aliesha Elker and a single to Vanessa Fadljevic had the Amazons four up at the break. The second half was a lot closer with Preston slowing down the scoring though goals from Fadljevic & Mariella Bagang sealed a convincing win to see them through to a mouthwatering final.